THE VOE OFFICE WILL BE CLOSED FROM 4/19 - 4/29/2019! ALL REQUESTS WILL BE ANSWERED SOON AFTER REOPENING! The Vanderbilt University Medical Center (VUMC) Observational Experience program allows students and working professionals to learn about careers in health care. This program is strictly observational only, there is no hands-on activity permitted. Applicants may request one observational experience per calendar year, not to exceed eight (8) hours. If additional hours are requested based on school program requirements, accommodations will be made on a case by case basis. Observers are limited in some clinical areas for the safety of patients and the observers. No high school students are permitted in the Operating Rooms, Emergency Departments, or Pediatric Intensive Care Units. Submit an initial online application. Applications must be received at least 30 days prior to your requested observation experience start date, unless an observation is pre-approved by a preceptor. 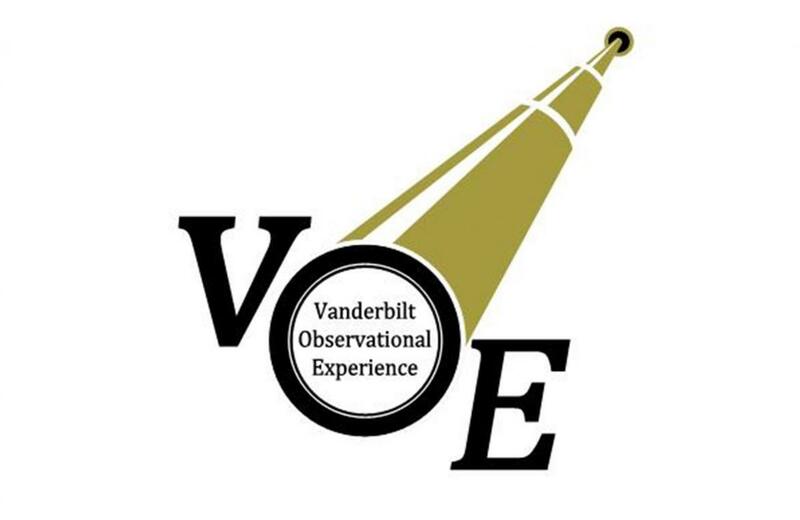 After your VOE application is processed and a VUMC vendor background check has been completed and cleared (there is a $36 charge for a background check) , you will receive an email with authorization and instructions for beginning your observation. You will receive this information one week prior to your observation start date. Individuals participating in an observational experience will receive an indentification badge with the student special/observer category designation. At the conclusion of an observational experience the badge must be turned into the badge office or to your designated Vanderbilt host to be destroyed. To begin your VUMC Observational Experience request, click on one of the following which best describes you to obtain specific information. No observational experiences will be permitted in the Newborn Nursery until further notice.